The quality of its business leadership is a key issue for the future development of Asia’s economies. Although Asia’s economies have grown spectacularly in recent decades, they are currently facing increasing challenges. This book explores the current state of business leaders and leadership in Asia. It demonstrates that there is no single model of Asian business leadership, and that Western models often do not fit easily alongside Asian cultural values. 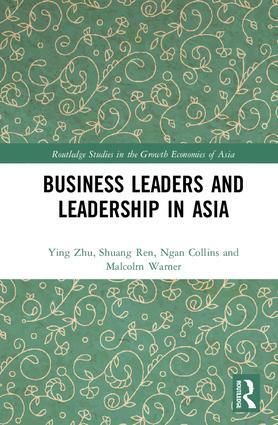 It discusses how relatively developed Asian economies – Japan, Korea, Taiwan and Singapore, and former socialist economies – China and Vietnam – all have different types of business leadership challenges at present. The book concludes by assessing how business leadership in Asia is likely to develop in future.